ABU DAR, who allegedly took the leadership of the Maute terrorist group following the killing of Isnilon Hapilon, the emir of the Islamic Sate Iraq and Syria (ISIS) in the Southeast Asia is dead, a military official confirmed on Sunday, April 14. 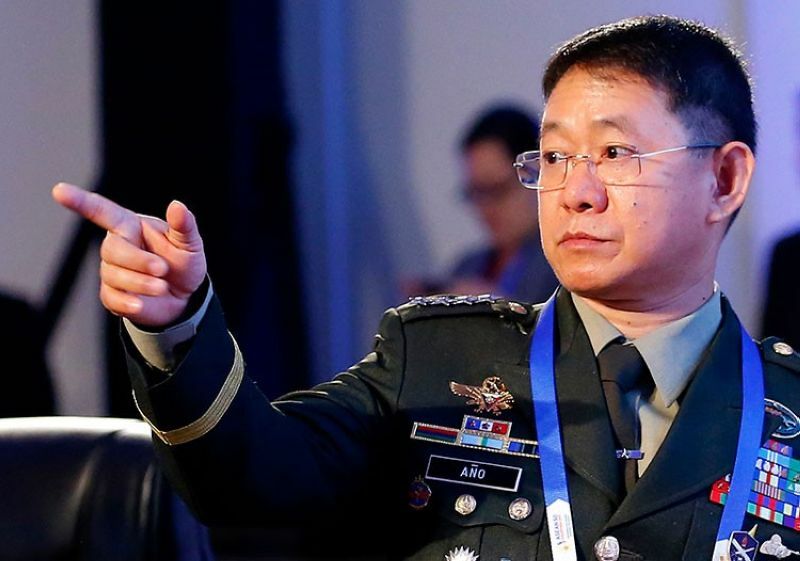 Colonel Romeo Brawner, commander of the Philippine Army’s 103rd Infantry Brigade, said Dar’s death was confirmed through the DNA examination of a part of the body recovered following a pursuit operation in Tubaran, Lanao del Sur. He said Dar’s killing will put an end on the Dawlah Islamiya forces in the said province. “This group is leader-centric. If you remember, when the two leaders were neutralized in the last part of the Marawi siege, President Duterte declared the liberation of Marawi from the terrorist influence,” he said. Hapilon and Maute leaders Omar Maute were both killed during the Marawi City siege which the group launched in May 2017. The military earlier said that Dar was among who staged the Marawi attack but was able to escape the battle ground before it has ended in October 2017. Dar then led the Maute remnants where he tried to recruit more members from the said province.